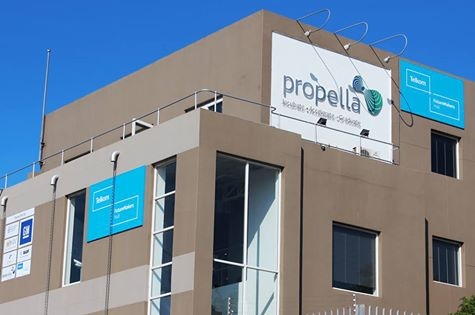 The latest Innovation Conversation that appeared in The Herald on 27 September 2016 and discusses the establishment of the Propella Business Incubator. 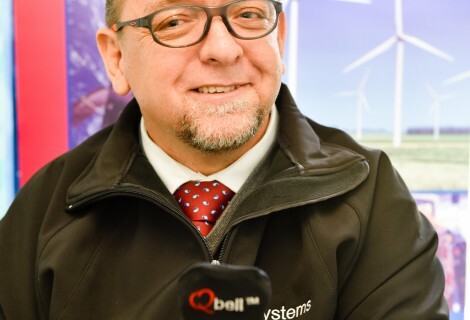 “Nelson Mandela Bay is home to many talented entrepreneurs, with hugely-innovative ideas which they hope to transform into commercial reality. The only problem is that we lose many of them to Cape Town, Johannesburg and overseas, where there is more money and bigger markets. We really need them to stay and make a difference here, growing the critical mass of innovators in a region where there is so much untapped potential. To make it more attractive (and lucrative) for start-ups to stay, industry, academia and government have rallied together to create a unique venture – Propella Business Incubator. It has one main aim: to fast-track start-up entrepreneurs, particularly those who are pioneering technology based innovation. 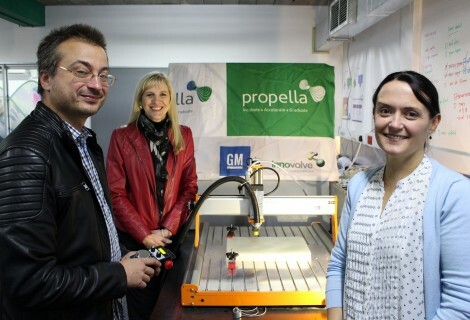 Propella has three main programmes: one for advanced manufacturing, which is a strength in this region, particularly in the automotive industry; one for ICT innovators, driven by the fact that ICT graduates from Nelson Mandela Metropolitan University (NMMU) are highly sought-after; and one for creative arts, given the strengths of NMMU’s School of Music, Art and Design. Since its launch in June last year, 27 selected companies are incubating. Some of these are housed at Propella’s premises in Humewood, where they have been given their own office or manufacturing space. Some remain on their own premises where they receive virtual incubation in the form of mentorship and business support services while others are housed at Propella’s satellite facility in Bird Street, which caters specifically for the creative arts. 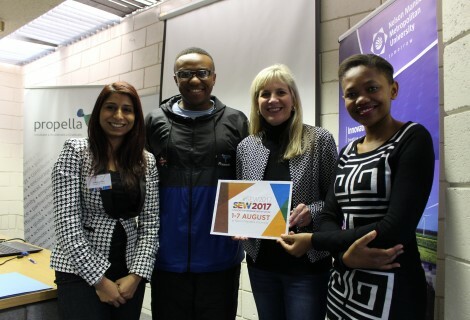 The concept of Propella emerged out of the Regional Innovation Forum (RIF), a strategic bridge between NMMU, businesses and government, which was formed to stimulate, promote and support local innovation.